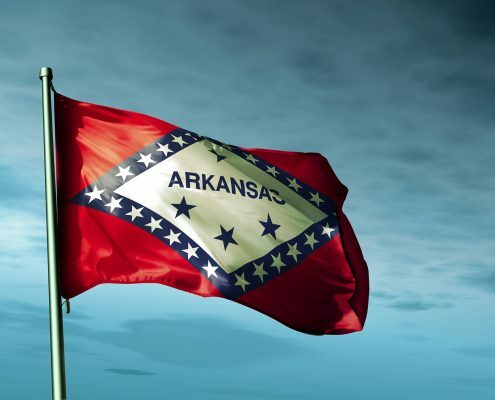 The Arkansas securities laws serve two primary purposes; to regulate the raising of capital in the state, and to provide protections for investors. The Arkansas securities laws can be accessed here. Corporations and individuals who raise money from investors, or provide investment advice must be registered with the Arkansas Securities Department which enforces the Arkansas securities laws, and brings enforcement actions against individuals and companies that violate the law. Broker dealers and sales representatives who are engaged in the sale of securities must be approved by the Arkansas Securities Department, and must also be licensed through the financial industry regulatory authority or FINRA. Information on individuals and firms can be found on the FINRA broker check website, including licensing history, customer complaints and regulatory investigations. In addition to FINRA and the Arkansas Securities Department, the federal government also regulates the sale of securities in Arkansas. The Securities and Exchange Commission enforces the United States securities laws through enforcement proceedings and by interpreting the federal securities laws and issuing guidance to corporations engaged in raising money from the public. 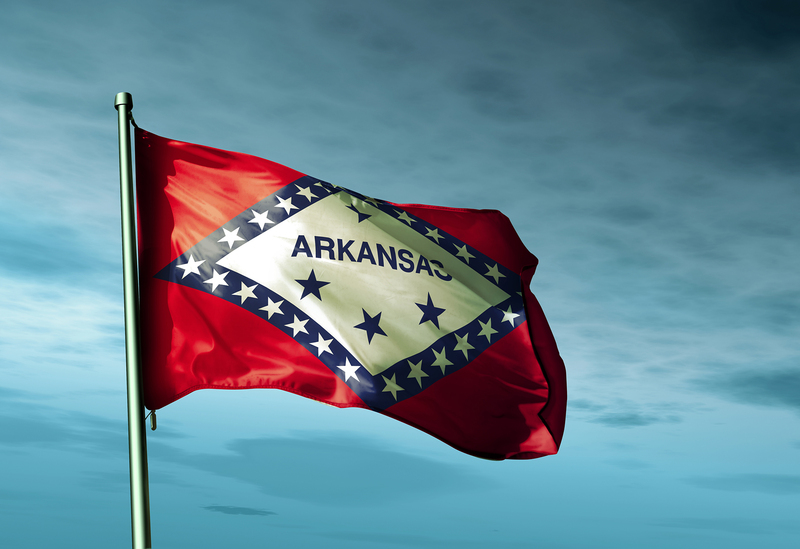 Investors who have suffered investment losses in Arkansas can avail themselves of the Arkansas securities laws, which prohibit misrepresentations and other misconduct in the sale of securities in the state. Investors who purchased investments from licensed FINRA broker dealers or through one of its registered representatives can file a claim with FINRA to seek to recover their losses. The Law Office of David Liebrader practices exclusively in the field of investment loss recovery. For the past 23 years, we have dedicated our law practice to assisting investors who have been victims of investment fraud via fraudulent and unsuitable investment transactions. During that time we have recovered money for over one thousand individuals, pension plans, trusts and companies. The recoveries we have obtained via judgments, awards and settlements on behalf of our clients exceed $40,000,000. Our firm is able to represent Arkansas investors before FINRA, and in Arkansas state court through a cost free association with co-counsel. When investors contact our firm they can expect prompt attention, and a detailed analysis of their issues. Typical claims that we are asked to review involve “unsuitability (where a financial advisor makes investment recommendations that are inconsistent with a customer’s investment objectives), claims for “churning” (where a broker enters into an excessive number of trades for the purpose of generating commissions), claims involving illiquid investments such as private placements (I.e., real estate investment trusts, limited partnerships, equipment leasing and oil and gas drilling programs) as well as claims for violations of state securities laws, which often provide investors remedies like attorney’s fees and interest, if they are successful on the claim. If you suspect that you have been the victim of investment fraud, or had a financial advisor recommend unsuitable investments to you, call us today for a free, confidential consultation at (702) 380-3131.